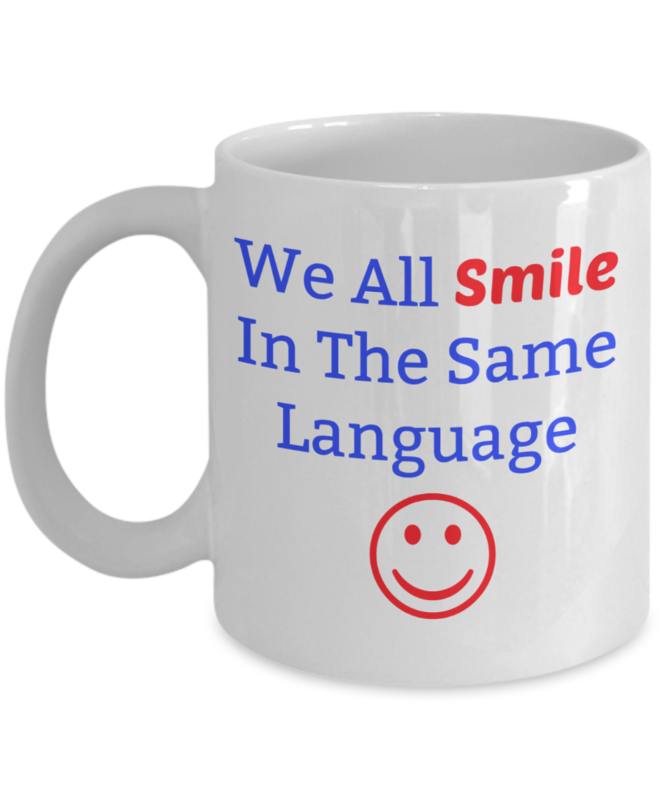 "Todos sonreímos en un mismo idioma"
"We all smile in the same language"
multicultural education. 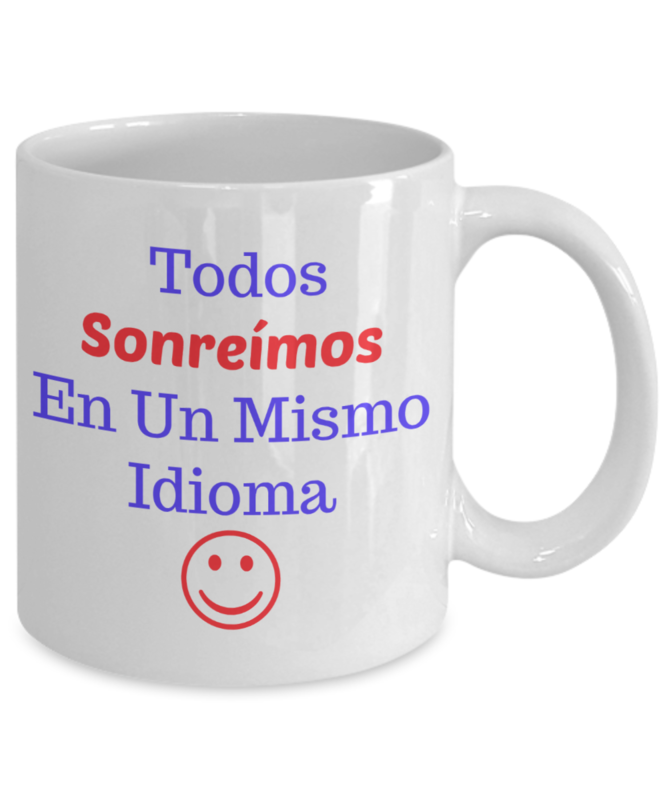 Also a special gift from teachers to Spanish speaking and ESL / ELL students. multilingual resources in over 50 languages. Click ORDER NOW To Order Yours!